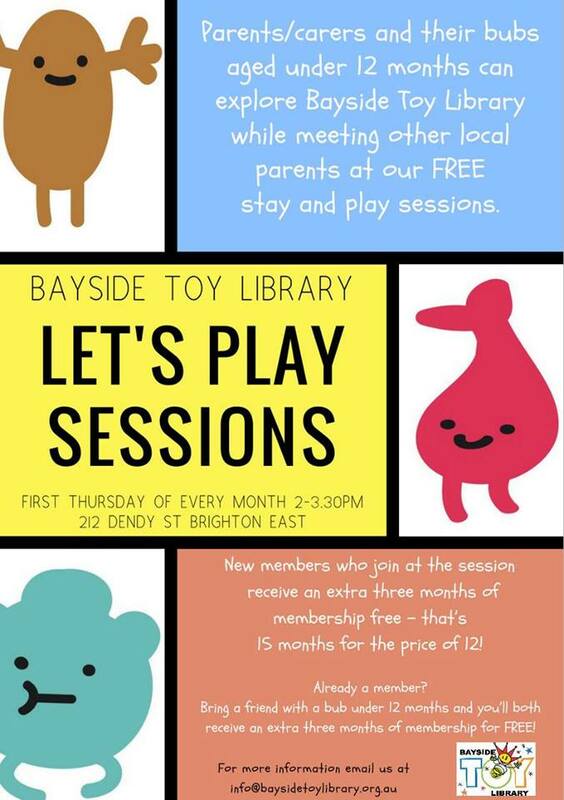 Come and see what borrowing toys is all about at Bayside Toy Library’s ‘Let’s Play’ stay and play sessions. 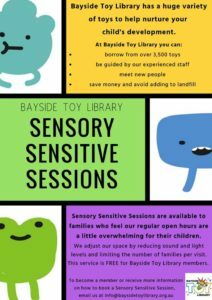 These monthly sessions are open to members and non-members with bubs under 12 months. 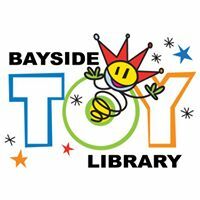 They are a great opportunity to try out some of our toys with your little one and to meet other new parents in our community. The sessions are free and you can drop in whenever you like during the 1.5 hour session. New members who join BTL at the session will receive an extra three months membership for free – that’s 15 months for the price of 12! Already a member? Bring a friend with a bub under 12 months and if they sign up you’ll both receive an extra three months of membership for FREE!